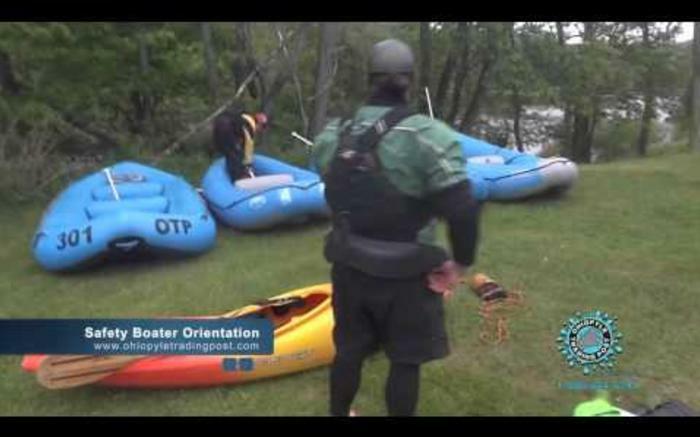 Fully-guided and guide-escorted Ohiopyle, PA rafting tours, rentals and kayak lessons. Ohiopyle Trading Post & River Tours will structure a whitewater rafting trip on the Youghiogheny River that suits you and your family’s tastes. 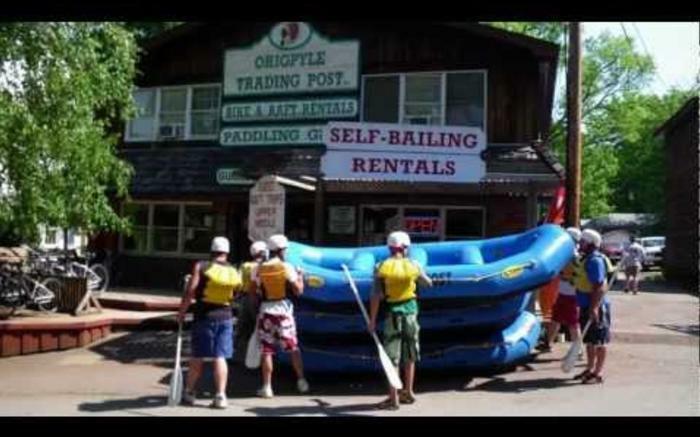 Beginner Ohiopyle rafting trips and family floats are on the Middle Yough, and can be guide-escorted or self-guided. 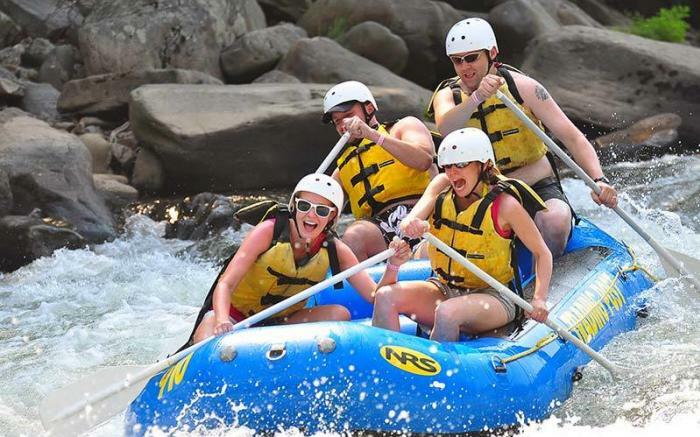 Intermediate rafting trips are on the Lower Yough, and can be fully-guided, guide-assisted or self-guided. 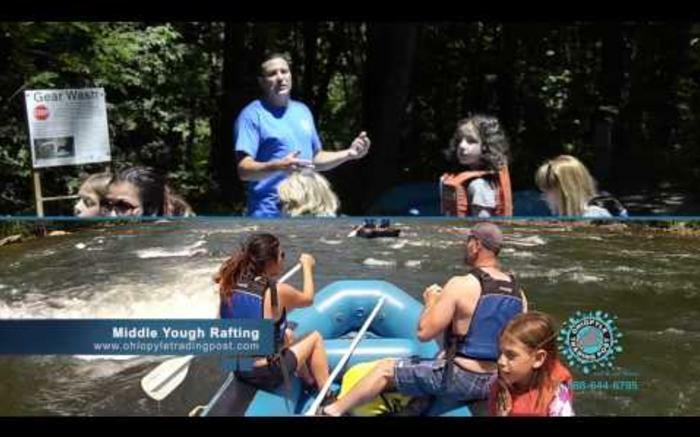 Advanced trips on Class V Rapids are on the Upper Yough and must be fully-guided. 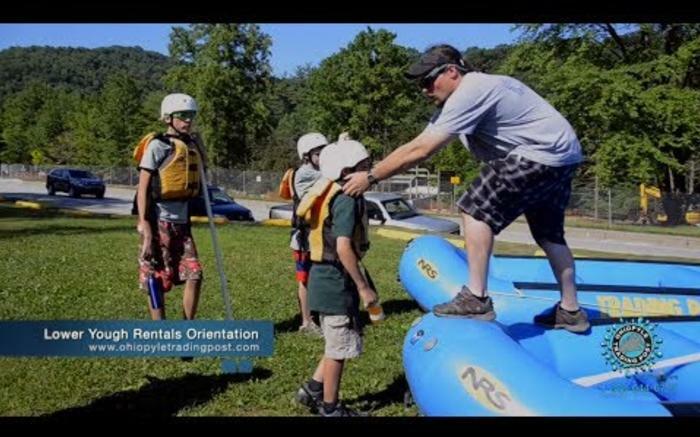 Improve your skills with kayak lessons from our experienced instructors, or tackle Ohiopyle, PA rafting on your own with our rafting equipment and Ducky rentals. You can even mix in some scenic biking with our Pedal-Paddle Package, which gives you a full day of biking and boating. Just show up, and we’ll handle all the equipment and the details. Perfect for families, youth group retreats and tour groups.